Friendly fire abuse and teamkilling can be a real problem in Rainbow Six Siege, which why it’s a good thing that Ubisoft has been looking into a fix for the problem. The studio’s solution is a ‘Reverse Friendly Fire’ mechanic, which allows team-killed players to choose to either forgive their attacker – or let them suffer the consequences. The consequences, in this case, would be a punishment for any damage done – intentionally or not – to their teammates or any hostages. This slap on the wrist will take the form of reflected damage, where any and all friendly damage attempted will be bounced back to the offending player. This includes attacks on hostages, or even using operator gadgets. This overhaul of the teamkilling punishment system was revealed a month ago, but now it’s finally gone up on the Siege test server. The Siege team says it will collect data from both ranked and casual playlists on the server, and then tweak the reverse friendly fire before it goes live. Make no mistake though, it will make it to the main Siege game in some form. 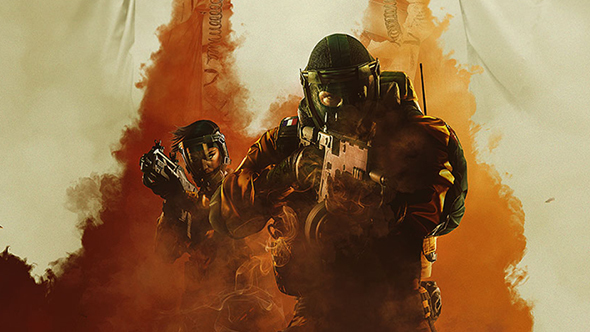 Previously the only punishment for teamkilling was for the offending player to be kicked, but only after they’d murdered two of their teammates – and therefore ruining the match. Now, with this new system, during their kill cam a team kill victim can vote on whether their death was accidental or intentional. If they say it was on purpose (or don’t vote), then the player that killed them will get Reverse Friendly Fire activated. They can still play normally, as long as they don’t attempt to attack other members of their team. Ubisoft says it track team kills, and it “may issue appropriate sanctions after multiple offenses”. The response to this system has generally been on the positive side, but players still have a lot of questions about how it will work in certain situations – such as, when a player takes a lot of health off his teammates on purpose but doesn’t actually kill them. Ubisoft community manager UbiNoty popped in to remind players, “we’re putting it on the test server first specifically to test and see what kinds of things come up.” Time will tell if anything does.